So, you happen to be a foodie! You also must have tried sushi in some Japanese restaurants. But, if you think that sushi is the only popular delicacy in a Japanese menu, then you are wrong. There are many delicious recipes that are served in Japanese restaurants. Besides pleasing your taste buds, some of these Japanese cuisines are also famous because of their health aspects. 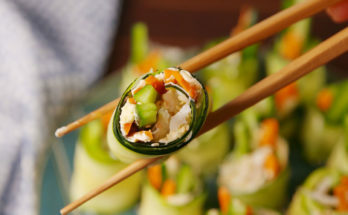 In this article, we shall be discussing some of the famous Japanese cuisines you can savor in a Japanese restaurant. 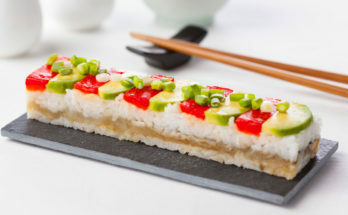 Many people confuse the two dishes and often take Sashimi as Sushi. But unlike sushi, sashimi does not include any vinegared rice. Instead, this Japanese delicacy makes use of thinly sliced raw fish like salmon, tuna, and is generally eaten by dipping it in soy sauce. Hence this cuisine is loaded with omega 3 fatty acids. 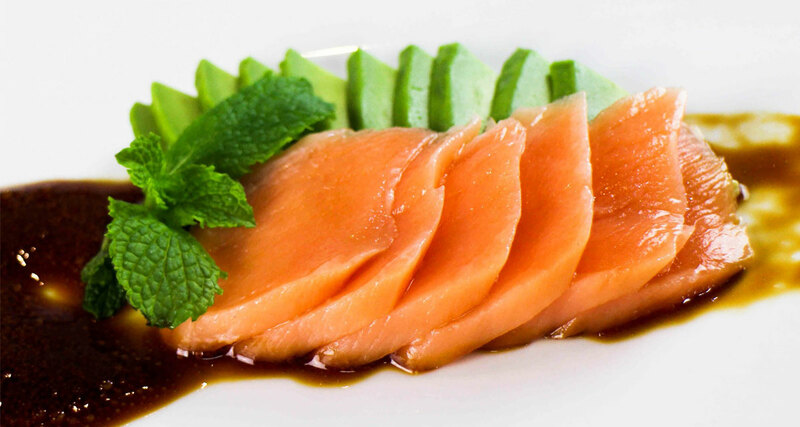 You may also find sashimi made with beef, meat of horse and deer in many restaurants which are usually seasoned with ginger and wasabi making the dish rich with antioxidants. 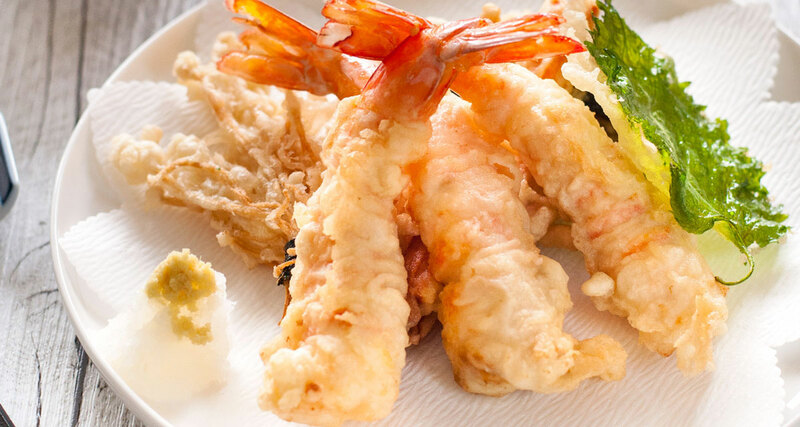 Tempura is also one of the popular Japanese cuisines served in most of the Japanese restaurants. This delicacy is prepared in a very simple and easy manner by using seafood or vegetables. It was a foreign dish introduced in Japan by the Portuguese in the 16th century. A batter of corn flour, plain flour, salt, and spices is made for dipping the vegetables and seafood which is then deep fried. The crispy tempura is served as a main dish with a dipping sauce or as a side dish. Many times tendon rice bowls, udon or soba noodles use tempura as a topping. A grilled favorite of many of the Japanese food lovers, yakitori is a dish made of chicken. It is often served as a snack food item and is often enjoyed with alcoholic beverages. Chicken pieces often with onion, bell peppers and other vegetables are threaded onto skewers and are then perfectly grilled over a charcoal grill. 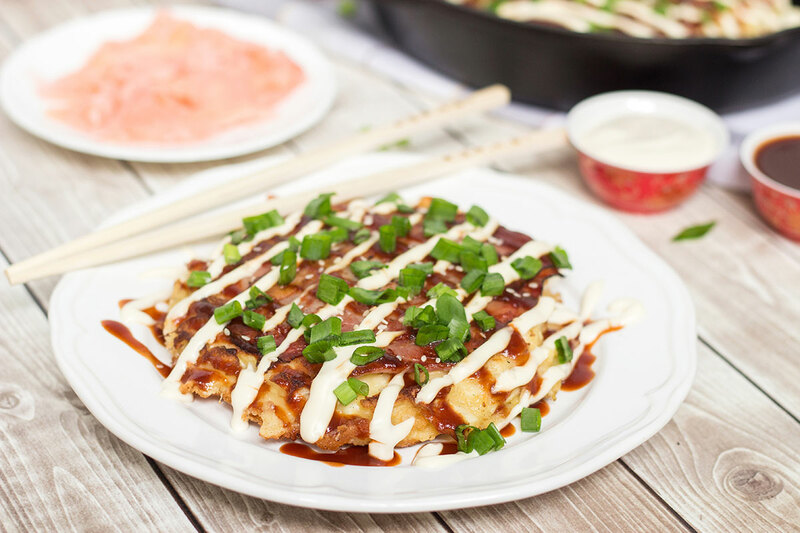 The cuisine thereby gets a smoky flavor and is further seasoned with tangy teriyaki sauce. 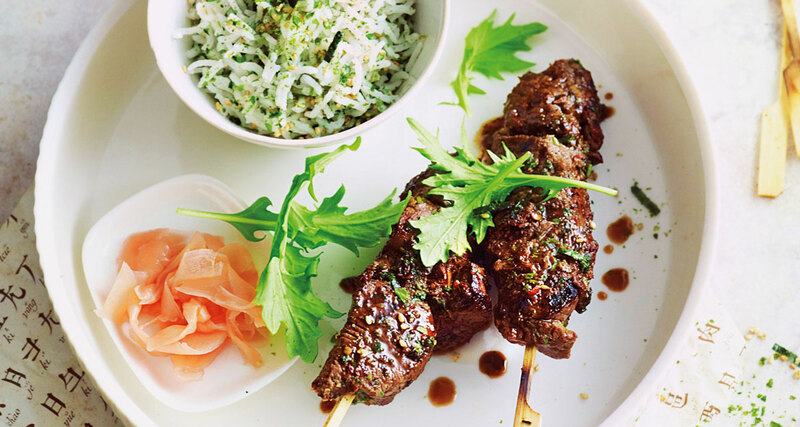 Many people order yakitori as a starter dish before indulging the main course. 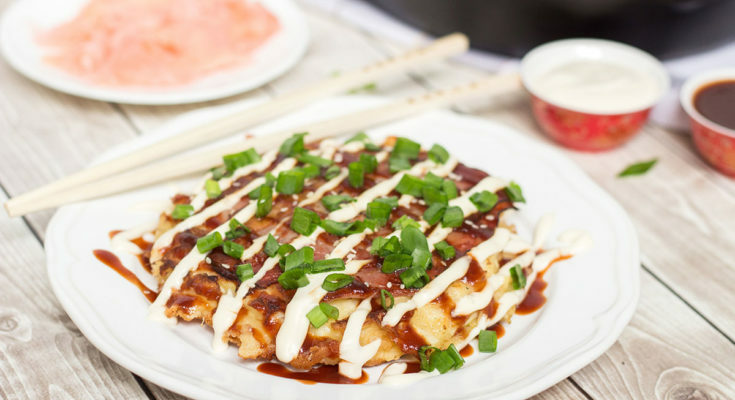 Gyoza or dumplings are also famous as pot stickers and are one of the most famous finger food ordered in many Japanese restaurants. Thin dough wraps a filing that includes ground meat or pork and vegetables like green onion, cabbage, ginger, garlic etc. These dumplings are then pan-fried and also steamed. 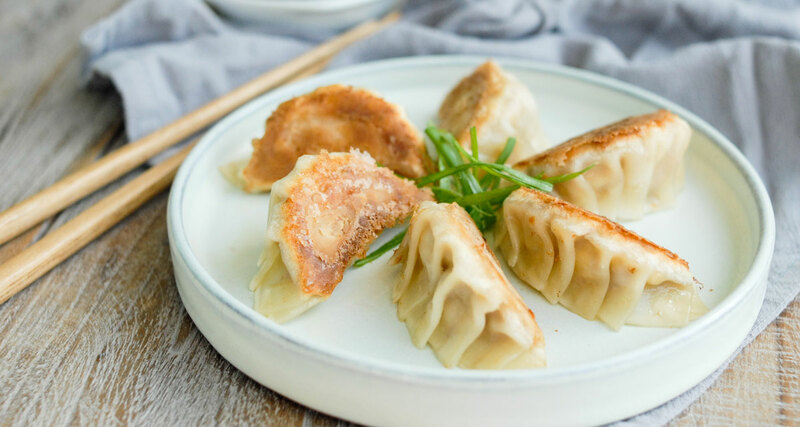 A few drops of sake, sesame oil, and soy salt are seasoned to the dish and a pinch of salt and pepper are sprinkled over these dumplings to enhance the flavor. A popular hot pot of Japanese cuisines is relished by many people visiting a Japanese restaurant. 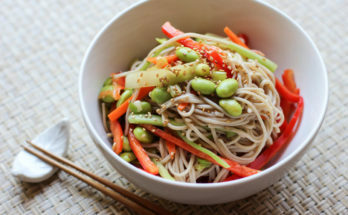 It generally includes raw vegetables and tofu as the main ingredients. Paper thin slices of beef or pork are also among the ingredients. 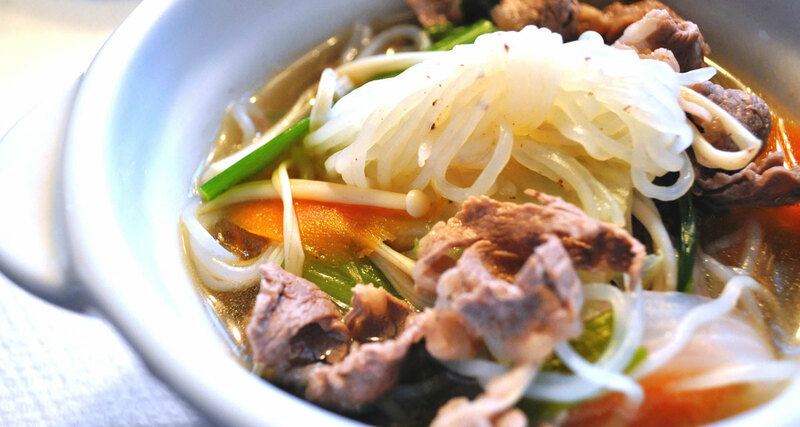 All of the ingredients are combined and cooked together in kombu dashi broth. Ponzu dipping is also served with the dish. Next Article How much CBD Oil is a Safe Amount to take?